Insomnia is one of those problems or diseases that almost all of us would have had an experience of at one point or another in our lives. It is capable of draining the energy out of us and therefore it is very important for us to understand the underlying causes of this condition and rectify them. Our body has two cycles: the sleep cycle and the wake cycle which work in a mutually exclusive manner, i.e. when one is turned off the other gets turned on. An increase in the wake cycle or a decrease in sleep cycle time leads to insomnia and this could be due to various reasons. In several conditions, the discomfort caused by a disease leads to the loss of sleep leading to insomnia. In some other cases, the disease condition itself causes insomnia. In several other cases, the medications being used to treat a particular disease like high blood pressure, thyroid problems, heart conditions, contraceptives, depression etc. cause insomnia as a side effect. 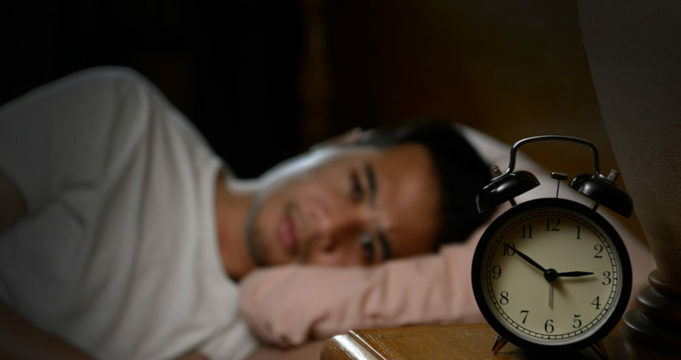 Insomnia can also be caused because of several underlying sleep disorders. One such example would be the neurological condition of restless legs syndrome in which the patient has an uncontrollable need to move his or her legs, finally leading to insomnia. Periods of inactivity that usually occur in the later part of the day present the patient with worse symptoms of RLS than in the day. They face a difficult transition from awake to asleep and experience difficulty in staying asleep. One such other sleeping disorder that causes insomnia is sleep apnea where the patient’s airway gets partially or completely blocked in the process of sleep. This leads to reduced oxygen levels and breaks in breathing which creates difficulties and forces them to wake up repeatedly for a brief time throughout the night. It would be suggested to do a review of your health conditions and make sure they are in optimum levels if you are troubled by insomnia. In some cases, taking simple measures can help a lot. Consulting a doctor for a further course of action would be advisable.